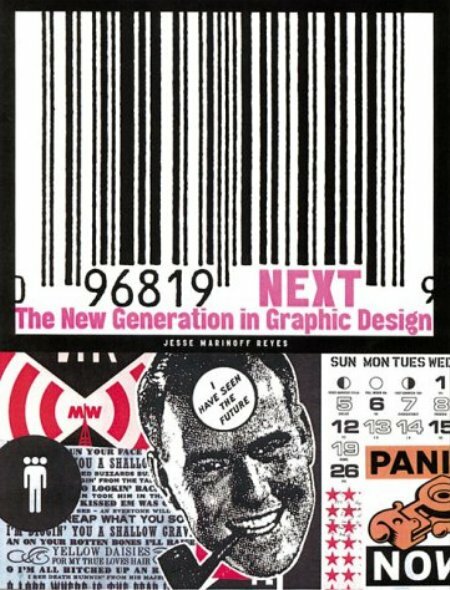 Approximately 50 different graphic designers from the 1990s are presented here, with work split into the categories of book covers, posters, CDs, and miscellaneous other studio work. The introduction is written by Art Chantry who has several books of his own to his name, and impressive catalog of his own. Lots of eye catching designs, with very modern layouts.